We can be proud of our world-wide network of NordiTube partners. 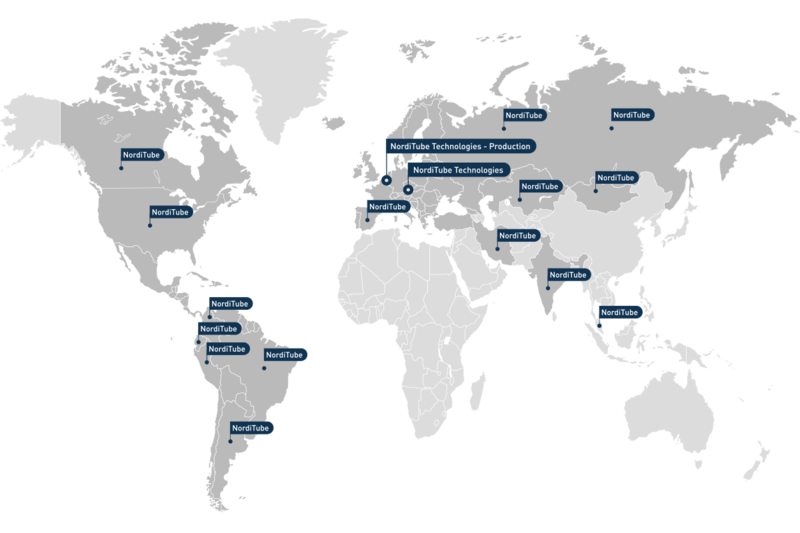 For more than 30 years NordiTube systems have been successfully installed all around the world. Our many years of experience in pipe rehabilitation and innovative technologies enable us an opptimal support for our customers. We have brought many construction companies to break into the market of NoDig pipe rehabilitation over the last decades. We are consistently searching for interested partners. Seize the opportunity and become part of the NordiTube family! We look forward to you hearing from you!